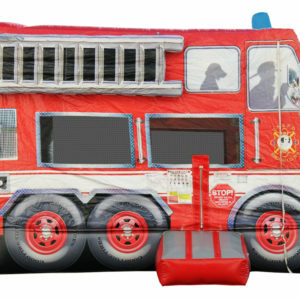 The inflatable bounce house has become a popular item for all kinds of events. Jumping has never been more fun – and Clowns Unlimited has the largest selection of bouncers and bounce houses available in the Pacific Northwest! 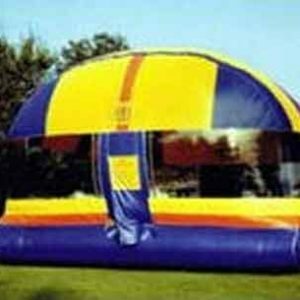 If you are looking to rent a bounce house in the Seattle area you have come to the right place. 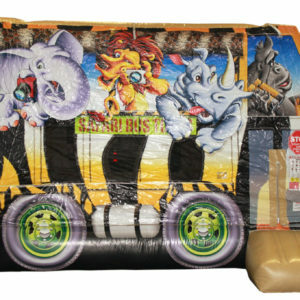 Kids love to bounce in our inflatable jumpers. We deliver to houses, corporate functions, schools, public and private events. 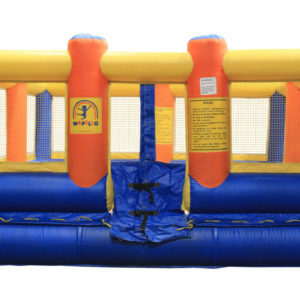 Bouncing around inside one of our jumpers or bounce houses is a sure way to provide fun! 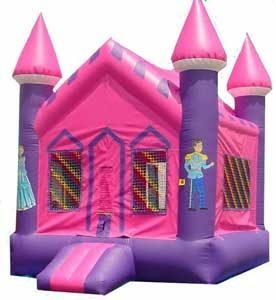 Call and reserve your Seattle Bounce House Rental today!